BrightEdge invests in the community with thought leadership, digital assets, and in-person events. Sign up for an event below and join the community. 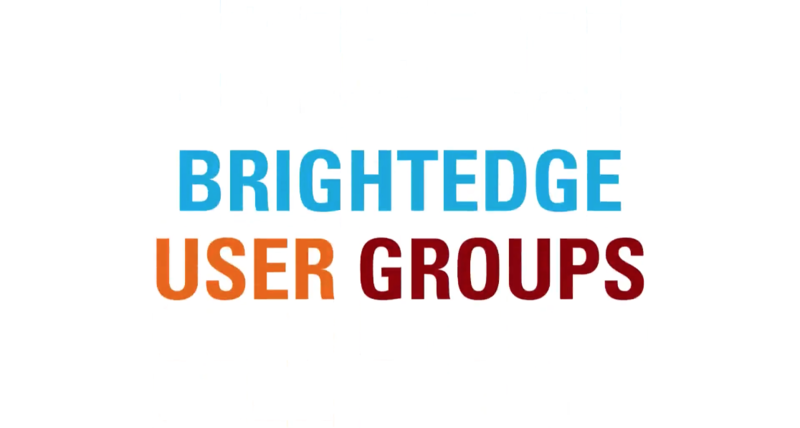 The BrightEdge user groups are an intimate client-led event setting where our customers have the opportunity to meet other local platform users and share their experiences using the BrightEdge platform, research, case studies, SEO opportunities and challenges, search marketing best practices across a wide variety of different industries and verticals, and more.